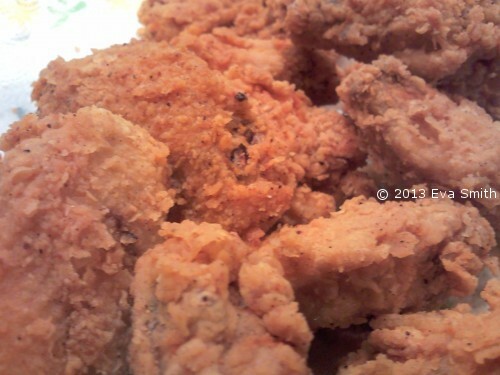 One of my families favorite recipes during the holidays is fried fish! We’re a multicultural family and we like to mix up our tamales, pozole and champurado with a little bit of southern fried cooking during the holidays. I’ve been watching my husband make fried fish for years and have mastered the recipe. I knew the first time he cooked Southern food we would make a great couple because our cooking styles complemented each other. I recently discovered that the vegetable oil my family uses for cooking is soybean oil. My family has been using the brand of oil for a long time because it healthy. Soybean oil is one of the most versatile ingredients you can use in the kitchen – helping you create all your favorite traditional meals without compromising taste. It also better-for-you and offers other health benefits. It is also about a tenth of the cost of some competing oils. Soybean oil contains 0g trans fats per serving and is high in omega-3s which have been proven to reduce blood pressure and can help prevent heart disease. It is also a great source of Vitamin E, a fat-soluble antioxidant which prevents cell damage that can lead to serious diseases like cancer and heart disease. On a cozy Sunday afternoon or a least twice during the holidays you can find our family cooking our favorite southern cuisine. 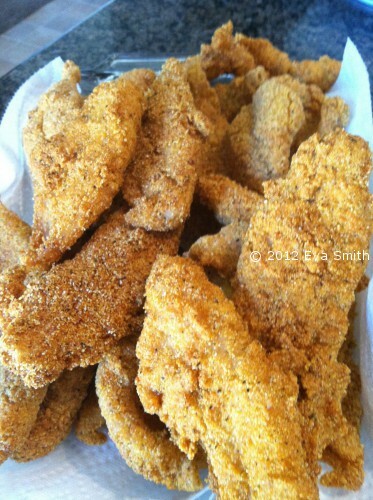 We enjoy making fried fish and over the years have incorporated catfish, fried willeye and fried salmon into our recipe. Whether we make it day or night, its a treat the whole family enjoys. This fried fish recipe is delicious! Your friends are going to visit your home often after making this recipe! In a bowl add the eggs, pepper, salt, baking powder and thoroughly mix. Dissolve cornstarch in a small amount of cold water and add it to the solution. 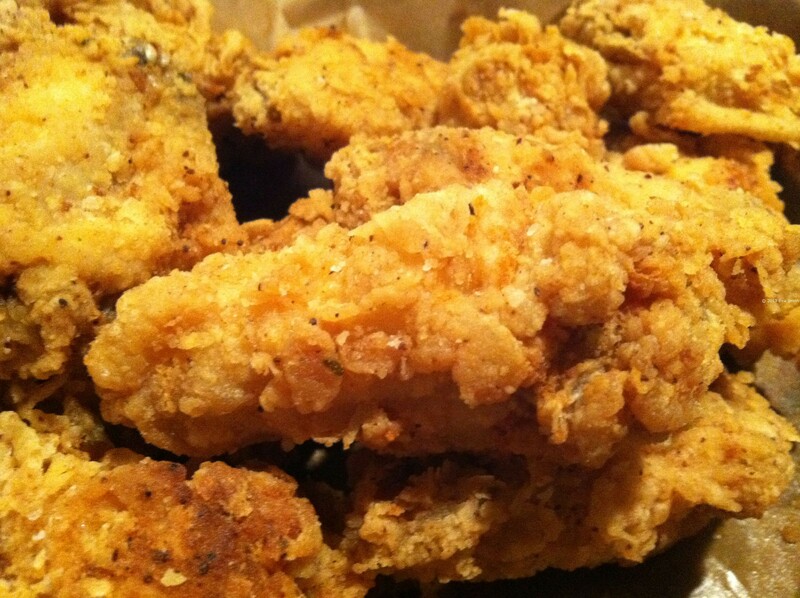 Again, blend all of the ingredients together then add a handful of nuggets at a time to the batter and coat them well.In a separate bowl, with a lid, mix all-purpose flour and yellow corn meal together. Add the fish nuggets, close the lid, and shake shake shake until they are well coated on all sides. Heat soybean oil to 365°F. and fry the fish for about 7 minutes or until they float to the top. Fry a couple nuggets at a time. I like my fish golden brown so I add another 2-3 minutes. This is part of a sponsored campaign with United Soybean Board. However, all opinions expressed are my own.